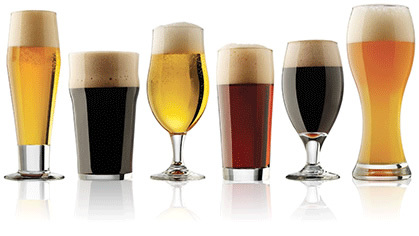 Our members offer over 2,000 different types of beer to the New Jersey market! You have come to the right place! From a smooth lager to a light beer to a hearty stout, New Jersey’s beer wholesalers know beer and know that consumers want a wide selection of choices. While some consumers prefer local-brewed craft beer, some prefer a foreign-brewed beverage and others watch calories. In any case, our job is to ensure that retailers have high quality and consistently fresh products to meet the demand of even the most finicky consumer. The members of the BWANJ welcome the challenge of expanding consumer choice and support all of our brewers - regardless of size or country of origin.